Magic Millon for Wicked's UK tour! 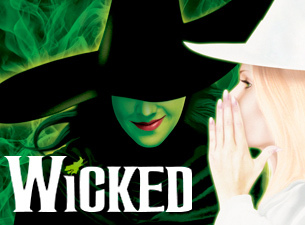 WICKED, the West End and Broadway musical phenomenon that tells the incredible untold story of the Witches of Oz, flies in to the Edinburgh Playhouse this Wednesday (19 November 2014) for limited 8 week engagement until Saturday 10 January 2015. The cast will be headed by Scottish actress Ashleigh Gray. An astounding 125,000 tickets have already been sold for the run at the Edinburgh Playhouse, with best ticket availability currently at Monday to Thursday performances, including midweek matinees. The spectacular, critically acclaimed UK & Ireland Tour has already sold 1 million tickets since its premiere last year at the Palace Theatre in Manchester and broken countless Box Office records. Originally from Midlothian, Ashleigh Gray has earned rave reviews for her performance as Elphaba. Although Ashleigh has appeared at venues all over Scotland, this production will mark her debut at the Edinburgh Playhouse. She stars alongside Emily Tierney as Glinda. Executive Producer Michael McCabe said: “The historic Playhouse Theatre is by far the largest venue outside of North America that Wicked will have ever played and we have all been completely overwhelmed by the response of ticket buyers since we first announced our visit. The entire cast and company are excited to be spending Christmas in the wonderful city of Edinburgh and to be bringing Wicked to this very special theatre”. The award-winning London production continues its open-ended run at the Apollo Victoria Theatre, where it is now the 10thlongest running show in the West End. 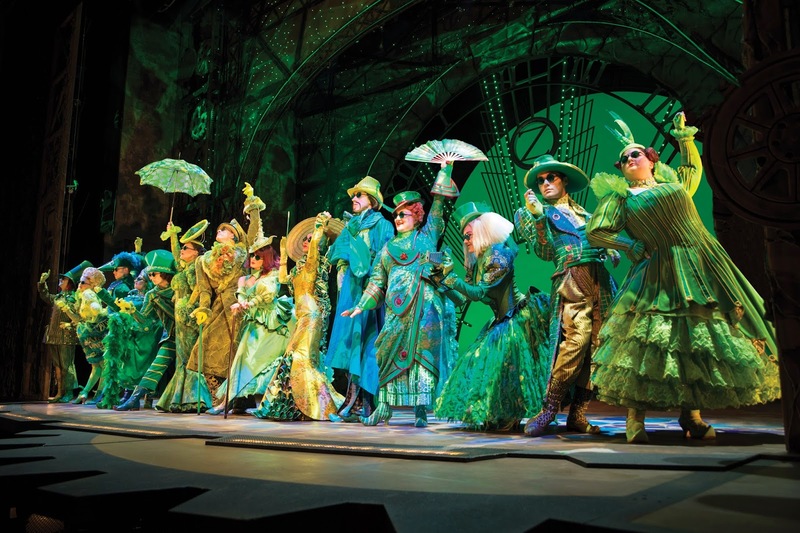 Around the world, Wicked has already been seen by over 44 million people in 13 countries, and won 100 international awards. In an ingenious re-imagining of the stories and characters created by L. Frank Baum in ‘The Wonderful Wizard of Oz’, Wicked tells the incredible untold story of an unlikely but profound friendship between two sorcery students. Their extraordinary adventures in Oz will ultimately see them fulfil their destinies as Glinda The Good and the Wicked Witch of the West.